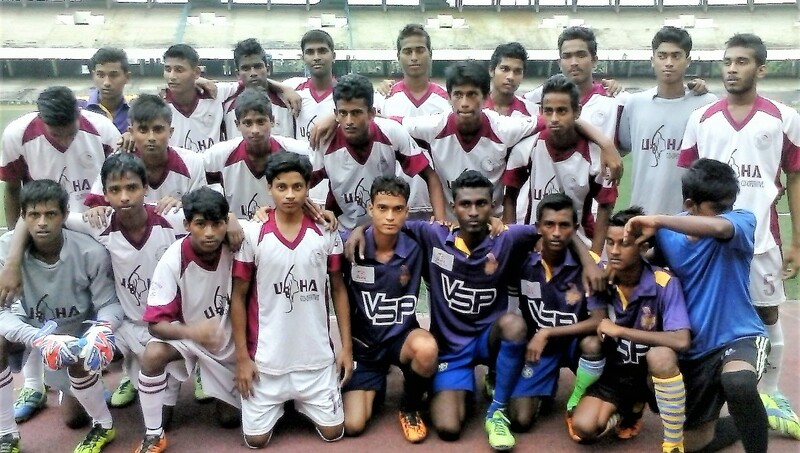 NEW DELHI: All India Football Federation has taken another step to vindicate the idea of broad basing the game throughout the nation. Along with copious worthwhile strides, Second Division League has been expanded and integrated to darn the entire country. 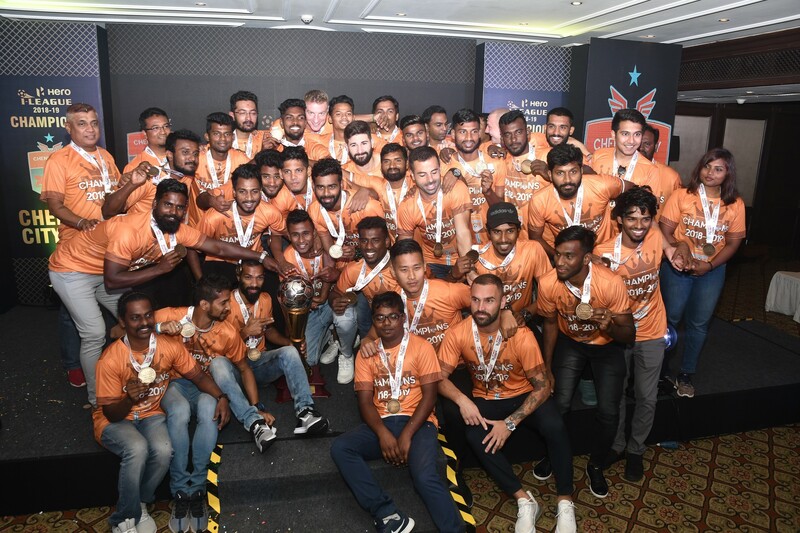 Eleven teams, situated at different corners of India, are going to lock their horns to cement their berth in I-League, the premier football competition of India. Second Division League 2015-16 will see another major change in the format as it’s going to be played home & away basis, unlike last season. 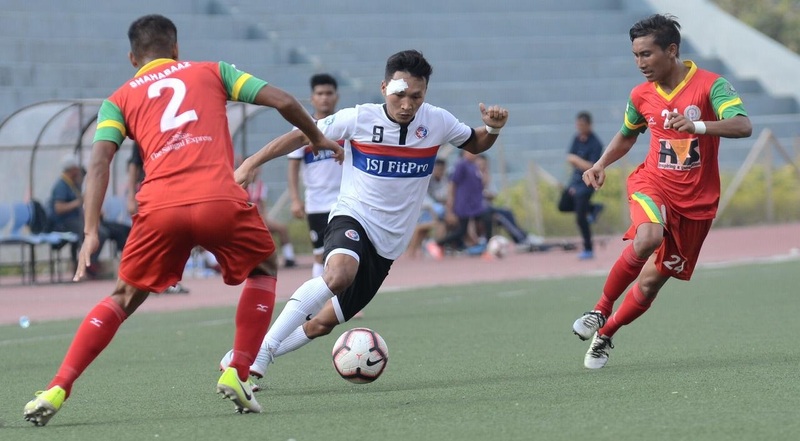 Eleven teams are divided in two conferences according to their geographical location; three teams from each conference would qualify to the final stage which would decide the eventual winner of Second Division League 2015-16. 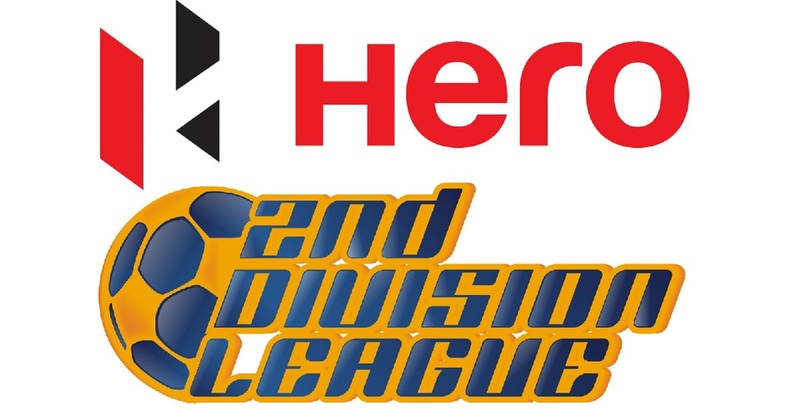 Gangtok Himalayan SC (Sikkim), Mohammedan SC (West Bengal), Guwahati FC (Assam), Neroca FC (Manipur) and Fateh Hyderabad (Telangana) will scuffle off in the Eastern conference while Lonestar Kashmir FC (Jammu & Kashmir), Minerva AFC (Chandigarh), PIFA, Kenkre FC, DSK Shivajians (Maharashtra) and Dempo SC (Goa) would ply their trade from Western conference. 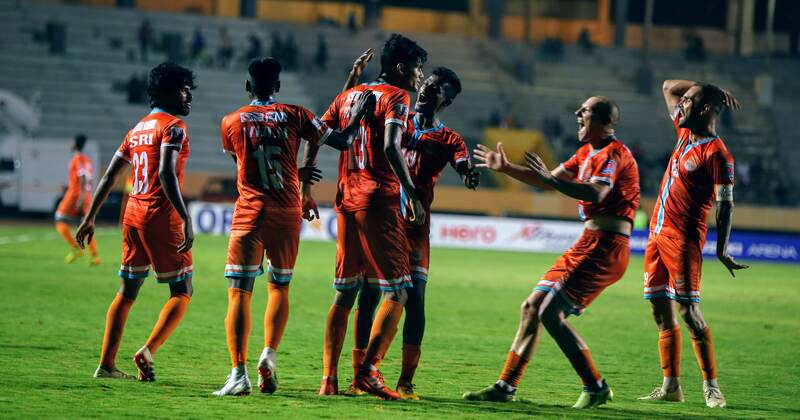 Gangtok Himalayan SC, Guwahati FC, Neroca FC, Fateh Hyderabad and Minerva AFC are going to debut in this season and rubbing their shoulders along with Mohammedan SC and other veteran football clubs. A workshop on ‘Match Organisation’ and other minute details is slated on 7th October, where the Second Division League fixture will be finalised. 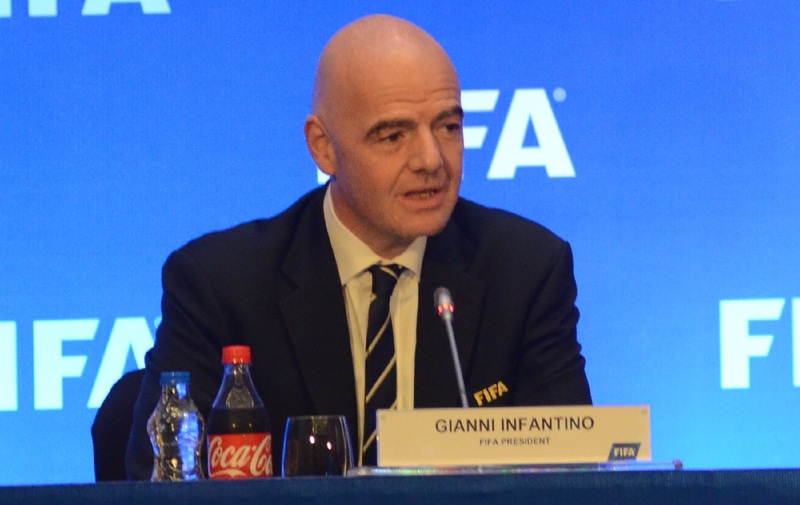 The league, where matches are going to be played over the weekends, is expected to start on 14th November, 2015.